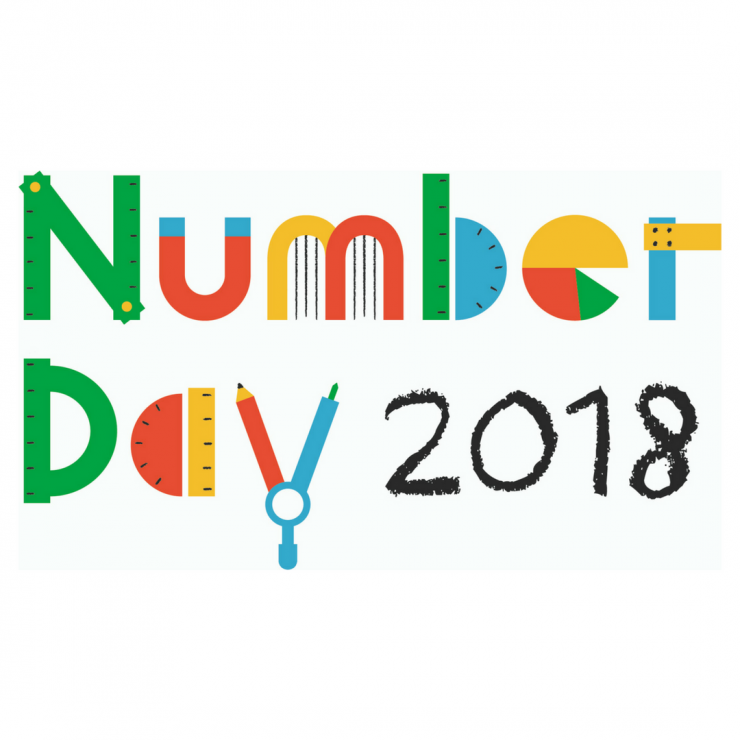 In partnership with the NSPCC we provided specially adapted resources to their Number Day, where thousands of schools joined together for a maths-inspired fundraising day to raise money to go towards supporting the work of the NSPCC. It was important for us to be able to support the NSPCC as well as gaining greater reach and awareness for us as a charity. Sharing our fun and creative maths activities with them, we included hints and tips on how families can support maths at home, with ideas for games and activities, as well as our two classroom resources.